Barry Kraft doesn't just tear down barns and build tables. 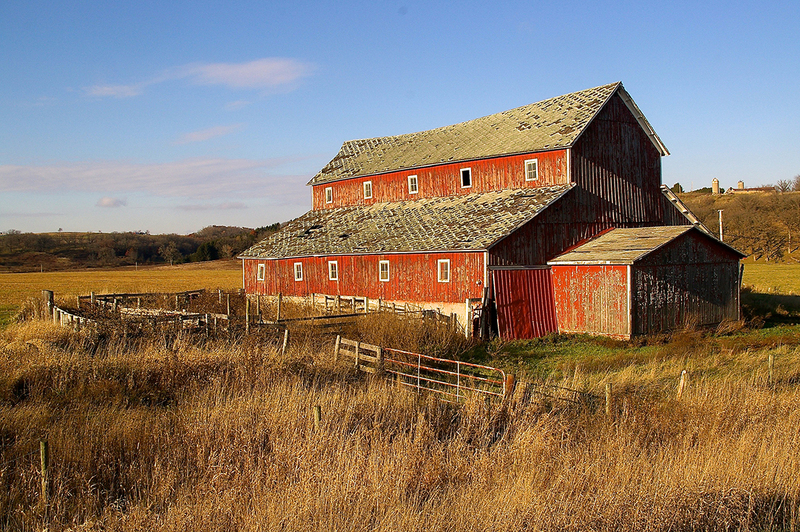 He designs and crafts unique furniture pieces built from 100-year-old barns. 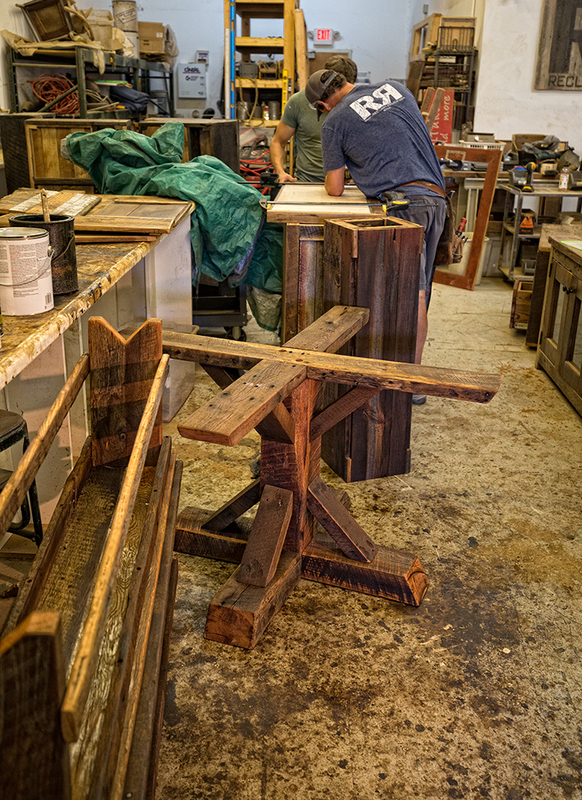 After a few years of doing what he calls “just about everything,” Kraft began in 2011 designing and building furniture with reclaimed wood. Suddenly, a few pieces coming out of his garage evolved into Reclaim Renew, a full-fledged shop and showroom in Fenton with more than eight talented staff and builders. “I got more clients than I could handle. 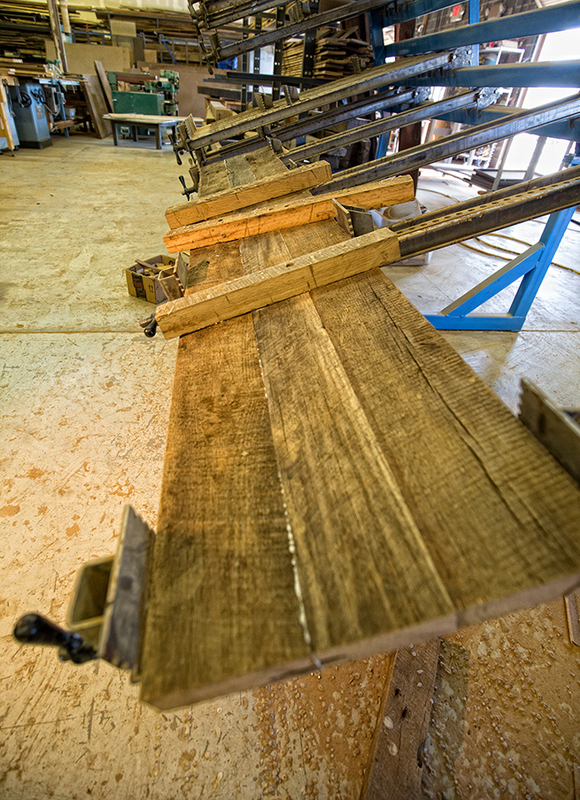 It just snowballed from there,” Kraft says over the whirring, pounding and buzzing of a handful of machines, each one completing a part of the challenging process unique to preparing reclaimed wood for its new life. Nail holes are filled and smoothed and flat surfaces are then sanded and leveled. 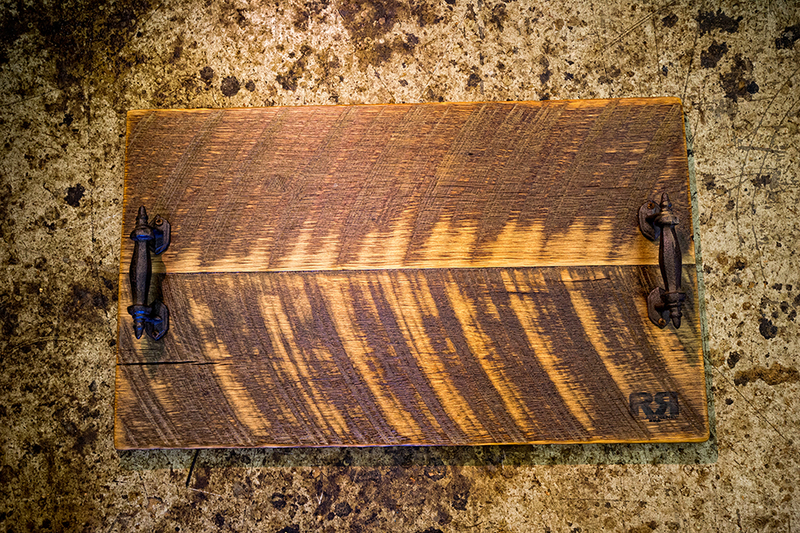 The finished product, something as small and intimate as a bedside table, or as large as – one of Kraft’s current projects – a wall of movable stations for a local salon, have earned him a notable reputation as the man to work with when it comes to barn wood. Though Kraft is up for building just about anything for someone with a great idea, his way of doing business takes it a step further; he wants to build a relationship with that client first. 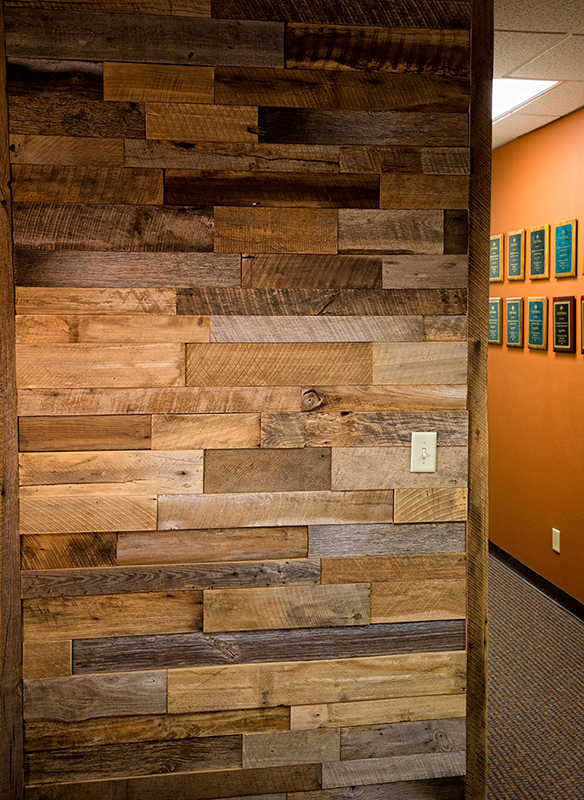 Kraft oversees each and every project taken on by Reclaim Renew from start to finish. He meets with people in their homes or in his workspace, sketches their ideas and turns those designs into beautiful, functional heirlooms. 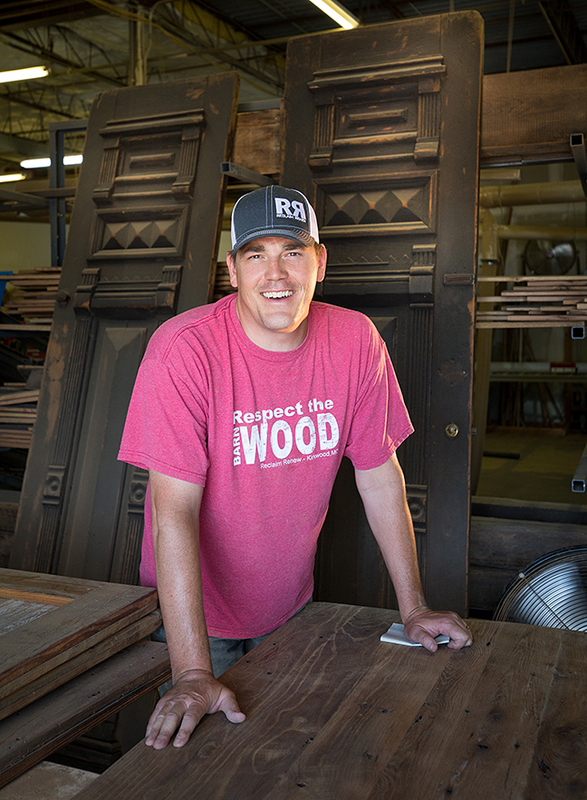 His ideal client is anyone with a good idea and an appreciation for old wood. 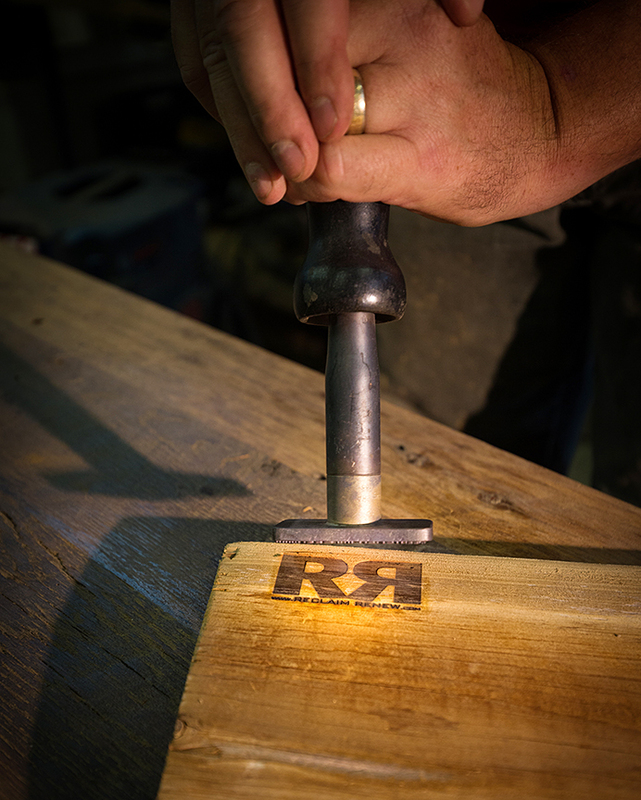 Ultimately, Kraft engrains every design – be it a pub table or plans to outfit your dream home in barn wood – with more than craftsman’s expertise and attention to clients’ details and needs. He ensures the continuation of a legacy centuries in the making.